While following a Sonora ISD bus carrying more than 50 students, including his own child, on an out of town field trip Samuel Gonzales felt the need to video what he was seeing Wednesday, April 3. Gonzales shared the video with School officials and others in the community including law enforcement. 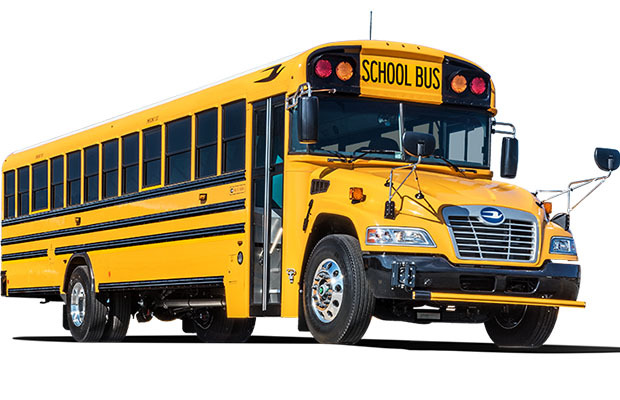 The video showed a yellow Sonora ISD bus traveling at a high rate of speed along a 2 lane road between Sonora and Abilene. The bus passed an 18-wheeler on the left side speeding up to get around it and avoid oncoming traffic. Then the bus sped up to pass two vehicles on the left side around a curve in the road narrowly missing oncoming traffic. Gonzales’s voice was also heard in the audio of the video describing the bus taking chances while passing other vehicles on the narrow two lane road endangering the children on board. Sonora ISD Superintendent Ross Aschenbeck confirmed the incident as well as watching the video himself and offered the following comment. School Board member Shanna Castro said the board is also aware of the incident. Further, she supports the decision of Aschenbeck and supports his actions. 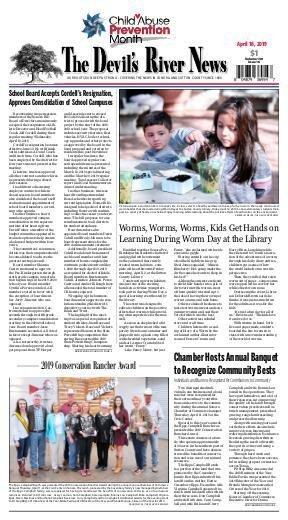 The Devil’s River News reached out to Gonzales who commented only on feeling remorse for being the reason for any negative consequences for the district employee, especially those affecting his job. He confirmed his child was on the bus while he was capturing the video, but would not answer any further questions.